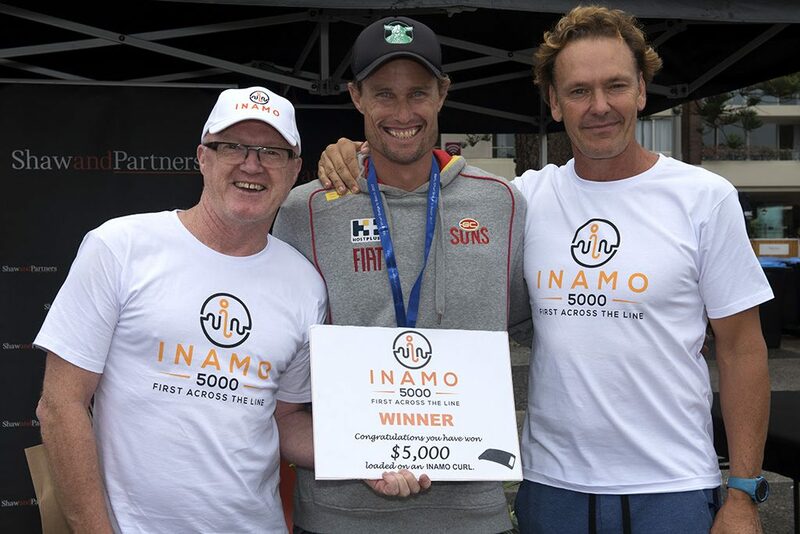 Jeremy Cotter won the INAMO 5000 FIRST ACROSS THE LINE as part of the Manly Wharf Bridge to Beach ocean paddling competition on Sunday 26th February. The 11km course started at the Sydney Harbour Bridge and finished at Manly Wharf. Mr Cotter, aged 37, was paddling in an ocean ski and finished in 46.17 minutes. Today’s event was a new category and it was the first time anywhere in the world ocean paddlers across the four paddling disciplines (ocean ski, outrigger canoe or OC1, prone, and stand-up paddleboard) raced across the codes and genders to be the FIRST ACROSS THE LINE. The competition was handicapped at the start, with eight separate starts accounting for the different paddling disciplines and genders. Mr Cotter received an INAMO CURL loaded with $5,000 in prizemoney, the largest prize in the history of this race and currently the largest prize purse in the world for ocean paddling. The CURL is a waterproof wearable payments device that can be attached to most watch bands, fitness bands or other items such as a keyring. The wearer can enjoy the freedom and convenience of tap-and-go payments wherever Visa payWAVE is accepted. Mr Cotter, who is a paramedic with the Queensland Ambulance Service, has previously won the ocean ski category in the Manly Wharf Bridge to Beach on four previous occasions. Second place went to Cory Hill, also in an ocean ski, who finished in 46.49 minutes and third place when to Michael Booth, in an ocean ski, who finished in 47.01 minutes. 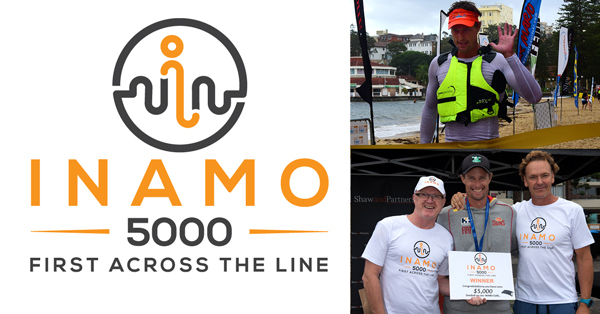 INAMO founder and CEO, Peter Colbert, said it was exciting to see the paddlers competing for first across the line. 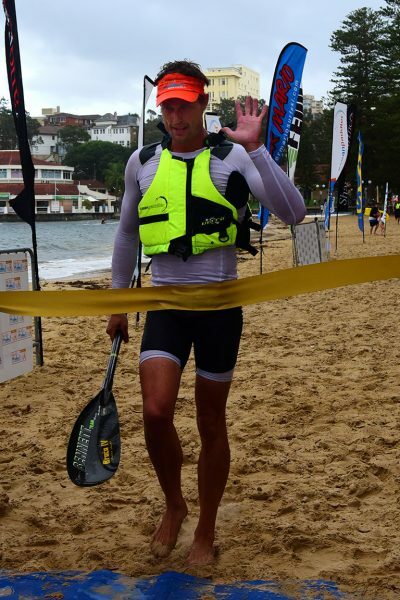 Jeremy Cotter finishes first across the line in the INAMO 5000 as part of the Manly Wharf Bridge to Beach ocean paddling competition. INAMO founder and CEO Peter Colbert, left, and INAMO ambassador and former Ironman Guy Leech, right, present Jeremy Cotter with first prize in the INAMO 5000 FIRST ACROSS THE LINE. INAMO was established in 2016 and is one of the founding members of Sydney fintech hub, Stone and Chalk. INAMO stands for ‘In a Moment’ and its mission is to move your wallet to a wearable. Its first product is a multi-functional wearable called the CURL, which will initially give people on the go a way to pay without having to carry around or worry about the whereabouts and security of their wallet or phone. For more information:www.inamo.com. 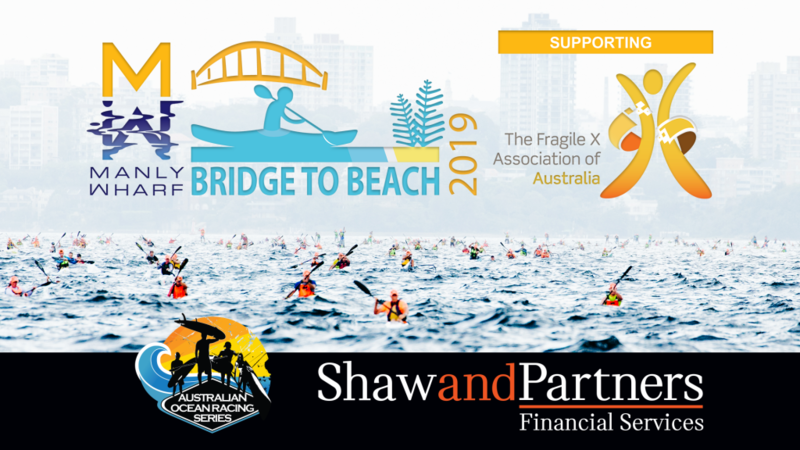 The Manly Wharf Bridge to Beach is one of Australia’s largest open water paddling events and is regarded as one of the most spectacular in the world. 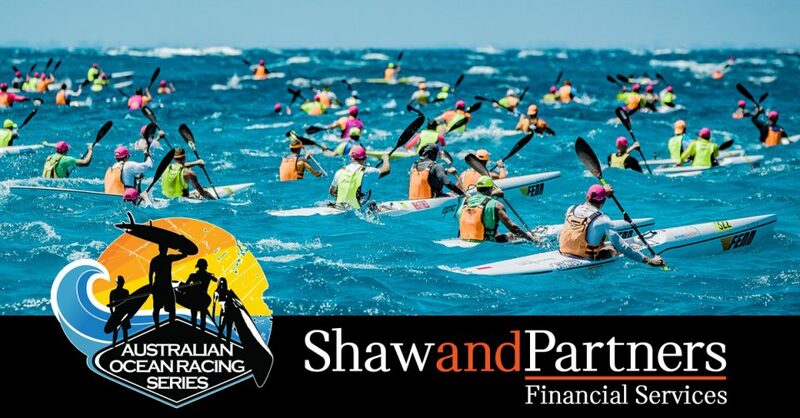 The 11km event starts at the Sydney Harbour Bridge and competitors paddle past some of Sydney Harbour’s most spectacular sights before finishing at Manly Wharf. It is the final event of the Australian Ocean Racing Series and supports The Fragile X Association of Australia.